﻿ Ground Mounted Flagpoles, Flag Display Systems installed in the ground. Ideal Entry level flagpole - great for flying flags in the garden with novelty printed flags up to 5' x 3'. Comes as a complete kit. This heavy duty 6m builder flagpole is the ideal solution for anyone serious about flags but looking for a low cost. High quality and low cost. Low cost, Strong and elegant - the Glassfibre flagpole range is traditional image combined with modern manufacturing methods. These are the strongest and highest quality flagpole product we supply. from 4m - 20m the Architectural flagpole range is the best on offer. Our range of high quality flagpole parts, fittings are the ideal solution to renovating an old pole or damaged parts. 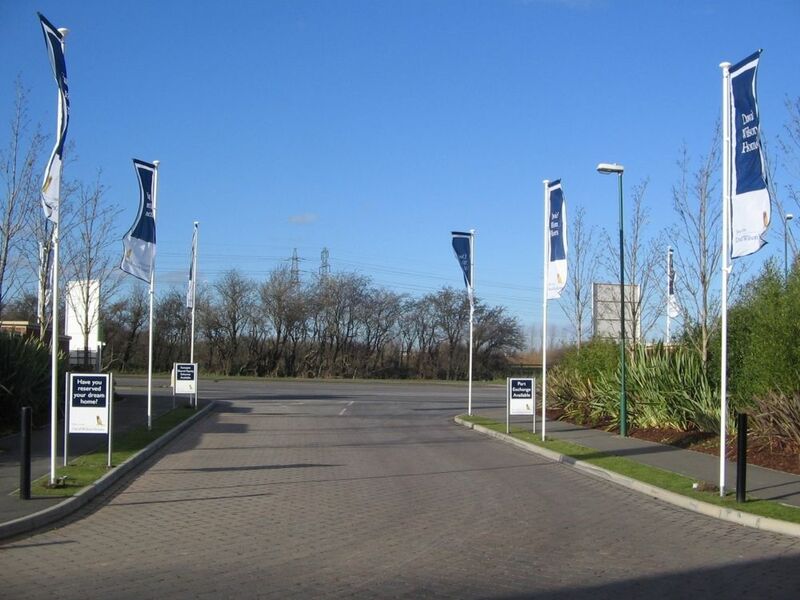 Combining functionality with contemporary design, Ground-mounted flagpoles are ideal for traditional landscape flags as well as portrait style banners. These strong, long-lasting and lightweight flagpoles are manufactured from aluminium and finished with a superior white powder coating. Each flagpole is finished with a choice of a gold or silver rotating finial to minimise wraparound and reduce flag deterioration. Offering optimum choice, Hampshire Flag's Ground-mounted flagpoles are available in sizes ranging from five to ten metres and are supplied in a minimum of two sections for easy transportation. Optional extras: Select an anodised finish to give the poles an attractive matt silver look which is not only modern but also hard-wearing. An exciting innovation to the Ground-mounted flagpoles range is the Wind tracker featuring the rotating banner arm system which is mounted on a halyard for easy access - ideal for portrait style flags. The hinged baseplate option is a galvanised steel hinge sited at ground level, which provides easy access for maintenance. The super-standard version incorporates an internal halyard with access via a secure cover. Specifically designed as a cost effective home or garden flagpole. High quality NOV flagpoles are ideal for home use flag display, and are a great way to fly novelty flags or lighter weight printed flags. The NOV Flagpole, is made from quality, lightweight aluminium, comes with a dome top, halyard, cleat and ground socket - everything you need to get started flying flags! This is our entry level system - if you are looking for something a little more elegant why not take a look at our glassfibre flagpole range below. Providing an ideal flagpole for the home owner. Discounts are available for larger orders. Single piece flagpole - no joint weakness! For a limited time the NOV pole comes with a FREE M.O.D. Standard Woven United Kingdom Union Flag worth up to £32.50 + VAT! 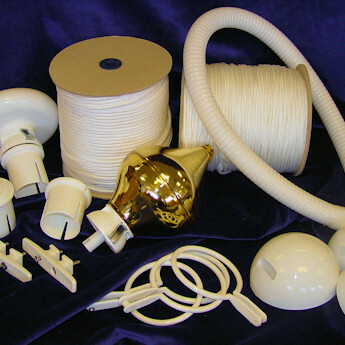 NOV Flagpole, white dome truck head, halyard, cleat & ground socket - Complete Kit! NOV Flagpole, gold finial, halyard, cleat & ground socket - Complete Kit! Specifically designed as a high quality and cost effective flagpole. These high quality six metre ECO flagpoles are ideal for short or medium term flag display, and are a great way to advertise your company on site. The ECO Flagpole, made from quality, lightweight aluminium includes a rotating arm, flag weight and ground socket. Providing an ideal promotional medium these quality flagpoles are the perfect option for multiple displays. Discounts are available for larger orders. 6m Sectional Builders ECO Flagpole, Dome White Top, Halyard, Cleat And Ground Socket. 1 £99.00 £89.95 + VAT net. £89.95 + VAT net. £85.00 £76.99 + VAT net. 5 £80.00 £69.99 + VAT net. £349.95 + VAT net. 10 £75.00 £60.95 + VAT net. £609.55 + VAT net. 50 £59.00 £56.45 + VAT net. £2,822.50 + VAT net. 6m Sectional ECO Flagpole, Rotating Banner Arm, Retaining Rings Weight And Ground Socket. 1 £140.00 + VAT net. £140.00 + VAT net. 5 £109.99 + VAT net. £549.95 + VAT net. 10 £99.99 + VAT net. £999.90 + VAT net. 50 £91.50 + VAT net. £4575.00 + VAT net. 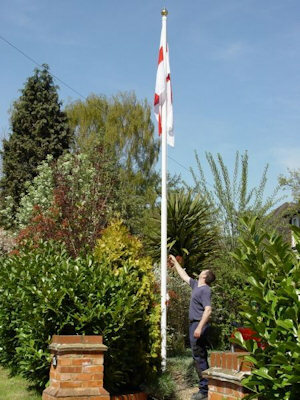 Select the STANDARD flagpole from Hampshire Flag for performance and strength. This heavier-duty aluminium pole offers superb durability thanks to its thicker walls and larger diameter. Designed to be used as a permanent feature, the STANDARD flagpole is available in 6, 8 and 10m lengths, and is supplied in either two or three sections depending on the length. 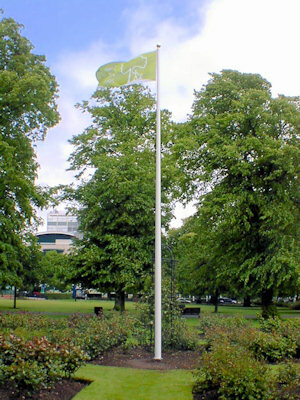 The flagpole is powder coated white as standard and can be finished in other RAL colours at an additional cost. Either a hinge-based plate ( extra charge ) or a ground socket is used to secure the pole to the ground. 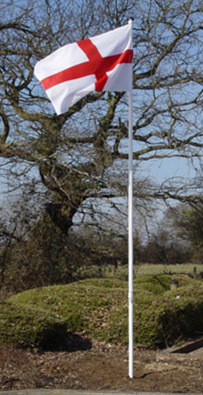 Hampshire Flag's Fibreglass Flagpoles offer excellent performance and durability. 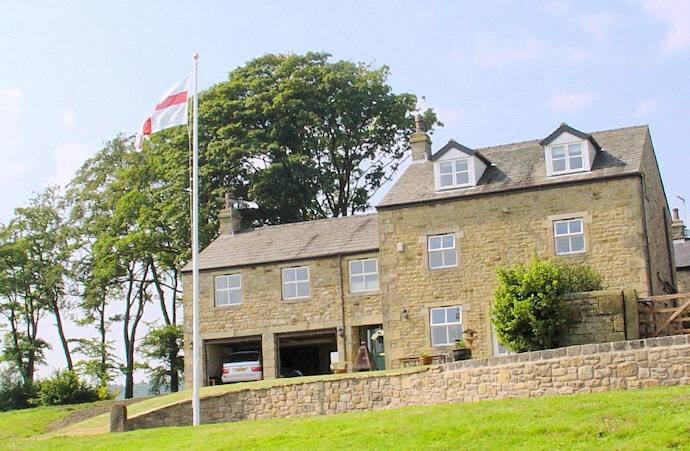 Constructed from a mixture of Glassfibre matt and polyester resin, our flagpoles are highly resistant, maintenance free and made with a thicker conical shaped wall incorporating a wider taper for added strength. These single piece flagpoles feature a hinged baseplate, halyard and gold finial and are finished in a smooth UV resistant marine grade gel coat with a high gloss sheen. Whilst white is the traditional colour we also offer a range of RAL colours as well as our recently introduced metallic silver and bronze finishes. Sizes available range from 3m to 18m however we also offer a non-standard flagpole heights. Each flagpole features an external halyard system and when properly installed, the pole can withstand winds up to 100mph. For additional security, the anti-vandal system means the rope and cleat mechanism is within the pole and can be accessed only via a secure door. Stronger than aluminium - these flagpoles are an exceptional choice and are available wall-mounted. For a limited time the non rotating arm Glassfibre Pole Range comes with a FREE 2 Yard M.O.D. Standard Woven United Kingdom Union Flag worth £32.50 + VAT! Weight and Hinged Base Plate. 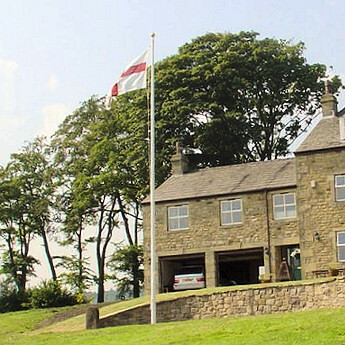 Durable, reliable and high quality - this exceptional range of flagpoles are designed to perform. Offering flagpole buyers choice and value, standard ranges of aluminium flagpoles are available from Hampshire Flag - guaranteed to provide top quality performance. This single piece flagpole is available in heights ranging from 6m to 12m, while the 15m and 20m version are in two sections. 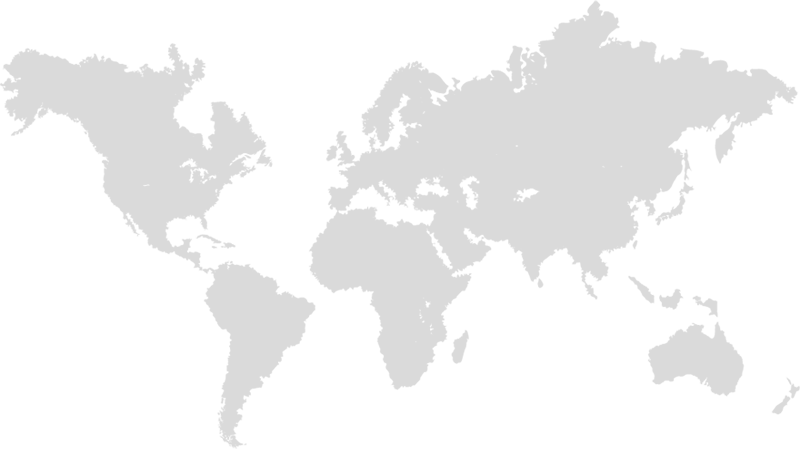 The systems are built to withstand challenging weather conditions. Aluminium tapered flagpoles - designed for durability, created to last.